While it might not be an entire day of cat videos like I was hoping, PetDance Film Festival looks like a purrfect way to spend a Saturday. The folks at Pets in the City Magazine, a local weekly paper dedicated to pets, decided to claw on the coattails of Sundance Film Festival with their own petcentric film festival. “We hope to promote the interest, compassion and understanding of all creatures, whether they be furred, feathered, finned or scaled,” says Pets in the City Editor, Chante McCoy. 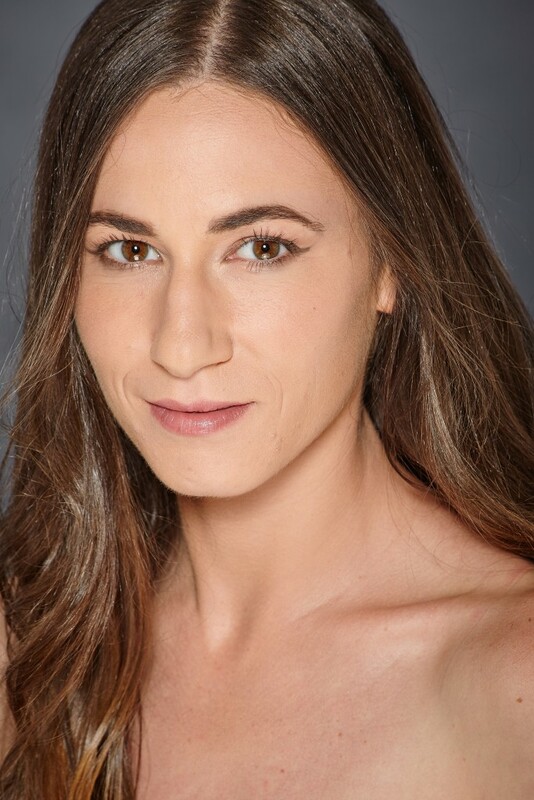 “We also hope to raise funds for Best Friends to support their No Kill Utah initiative, a coalition with many other rescue organizations and shelters.” Independent films will entertain audiences by celebrating the joys of living with companion animals, raising awareness of issues concerning animal welfare and rights, and promoting compassion for animals. With categories ranging from educational to dramatic, films will delight and enlighten audiences with independent shorts submitted from around the world. As part of the festivities, film makers will share their visions, local canine celebrities will demonstrate some of their signature moves on cue, and prizes will be awarded to the top three films in each category: Educational, Dramatic, Funny and Youth-Produced. Lots of local business are sponsoring the event. “Hotel Monaco is thrilled to partner with the PetDance Film Festival! We believe that travel, or any other activity, is better when you have a friend around. We are so excited to welcome the winners back to Hotel Monaco for a pet-pampering weekend!” exclaims Blake Sarlo from Hotel Monaco. Kafeneio Coffee House will host the event, providing a fun, casual setting. Pet-friendly sponsors will be on-site to provide information about rescuing, pet products and services and more. 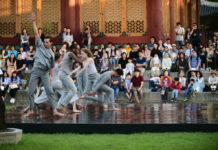 Attendance to the festival is free. PetDance will take place January 24, 2015, 10 a.m. – 5:00 p.m. at Kafeneio, 258 West 3300 South, in Salt Lake City, Utah. 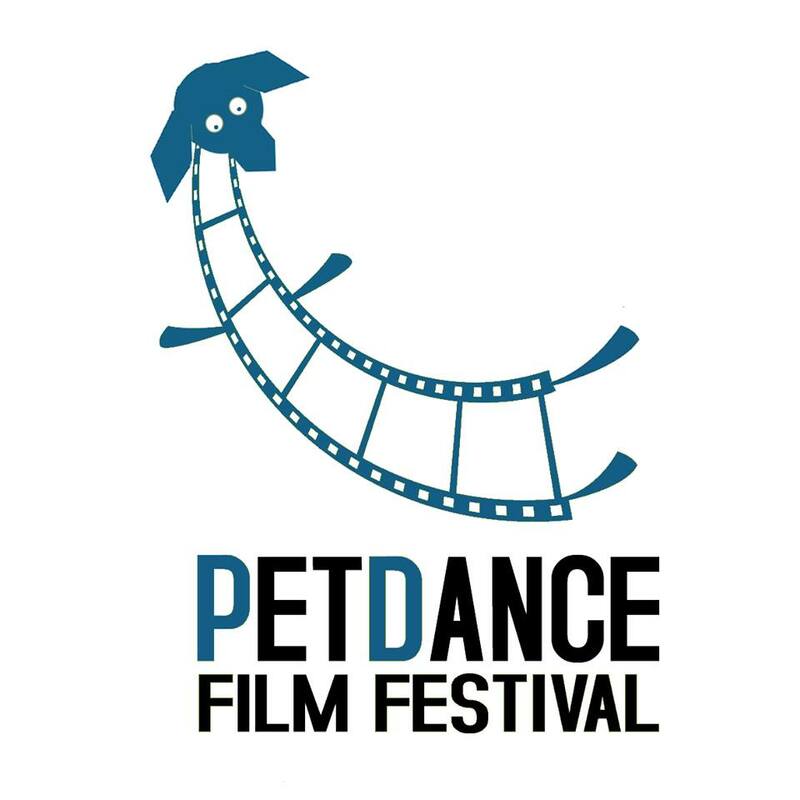 For more information, including the schedule, visit www.petdancefilmfestival.com.